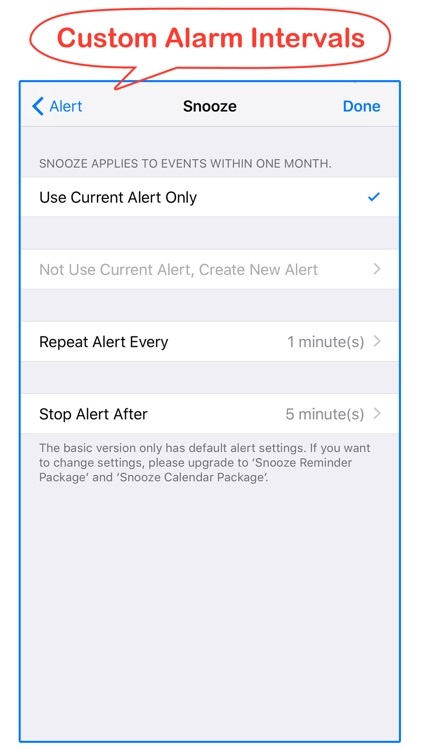 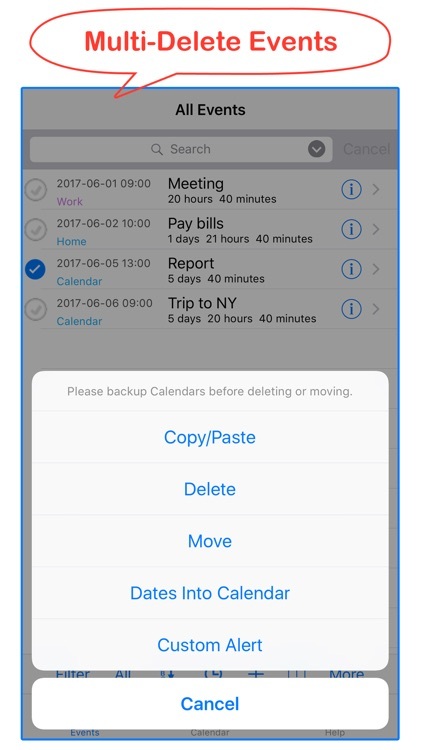 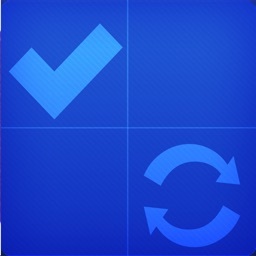 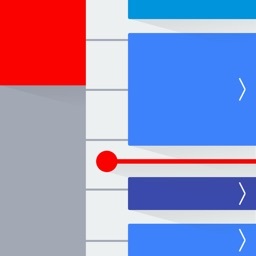 Calendar Tools gives you an easy way to modify your calendar events with customized repeat rules and alerts. 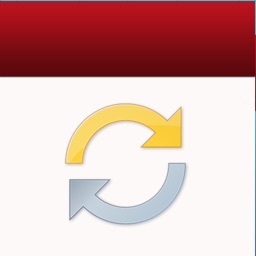 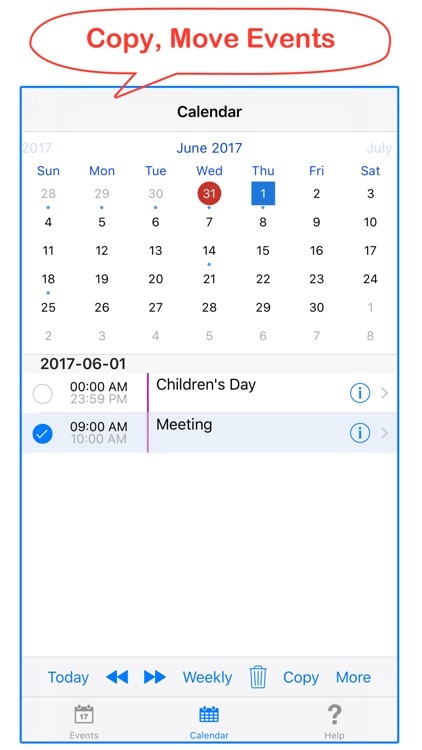 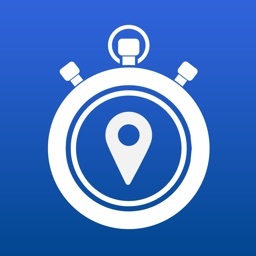 Selecting a contact and a calendar, Calendar Tools can auto save birthday or anniversary as a new event. 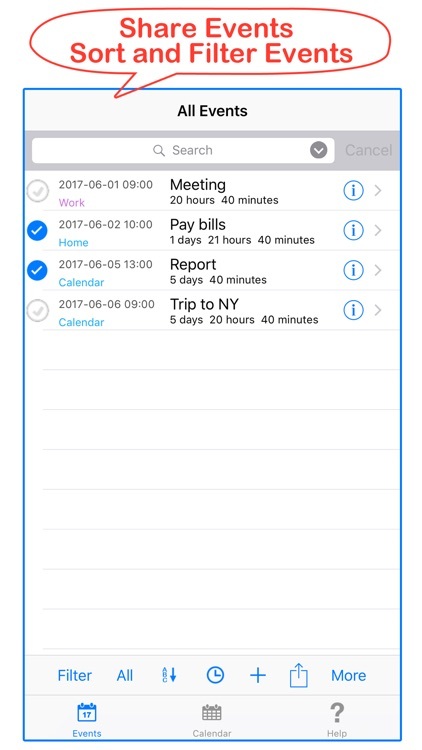 Utilize iPhone’s built-in Calendar alarm, no internet needed. 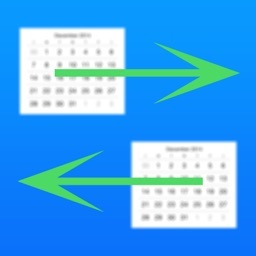 Sync with the iPhone Calendar. 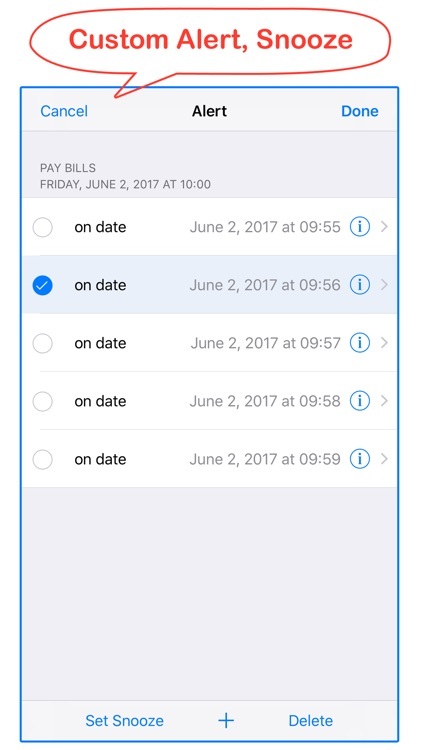 Events will be saved and viewable in iPhone's Calendar. 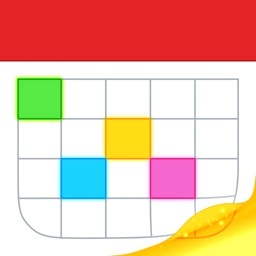 Works with all calendars that use the iPhone Calendar.